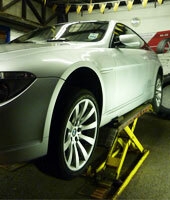 All prices are on the road prices which include fitting, valves, balancing and environmental disposal. We also work on the behalf of local businesses, where accounts are available, please call to discuss. 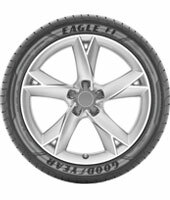 As an independant dealer we can supply many brands of tyres from premium through to budget for vehicles including cars, vans and 4x4's. 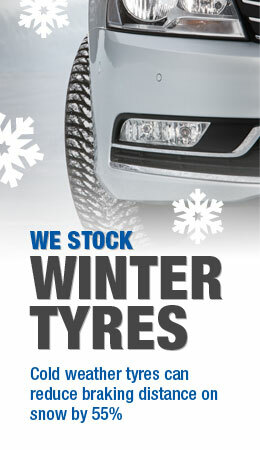 Our friendly and expert fitters will fit your new tyres getting you quickly up and running on the road again. 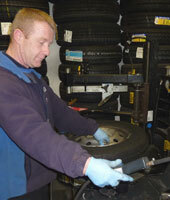 All puncture repairs can be catered for and repaired on site.